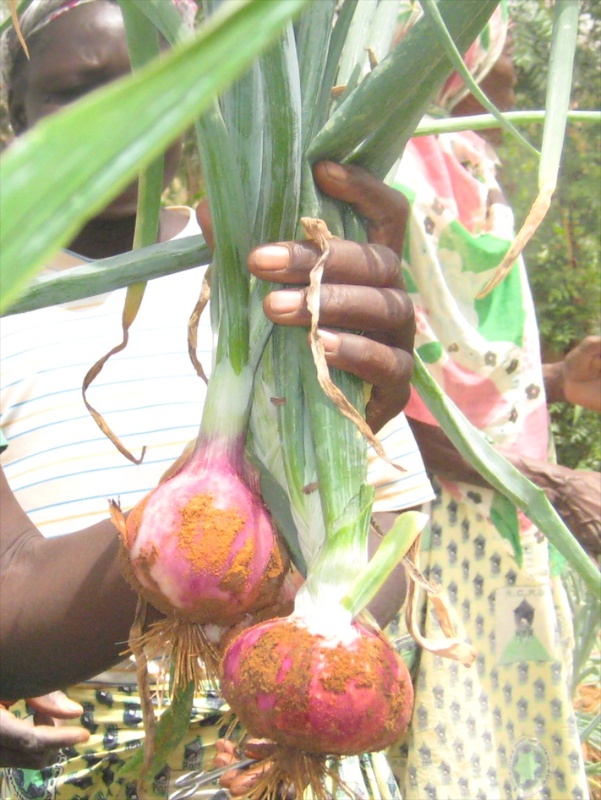 FBF funds were used to purchase garden tools and irrigation equipment for women’s garden cooperatives in the villages of Loulouka and Koumbango in 2007, and Darigma in 2009. 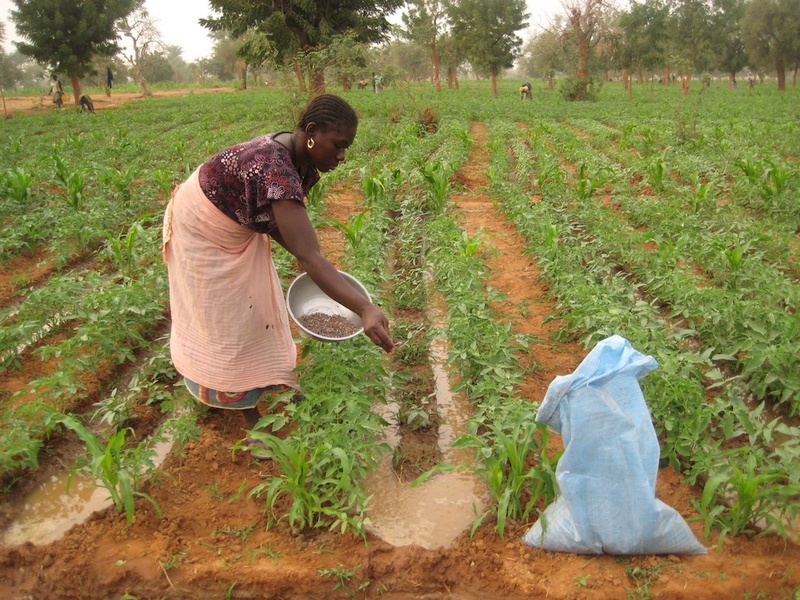 The irrigation equipment allows for increased food security and revenue for the members of the three cooperatives and their families. 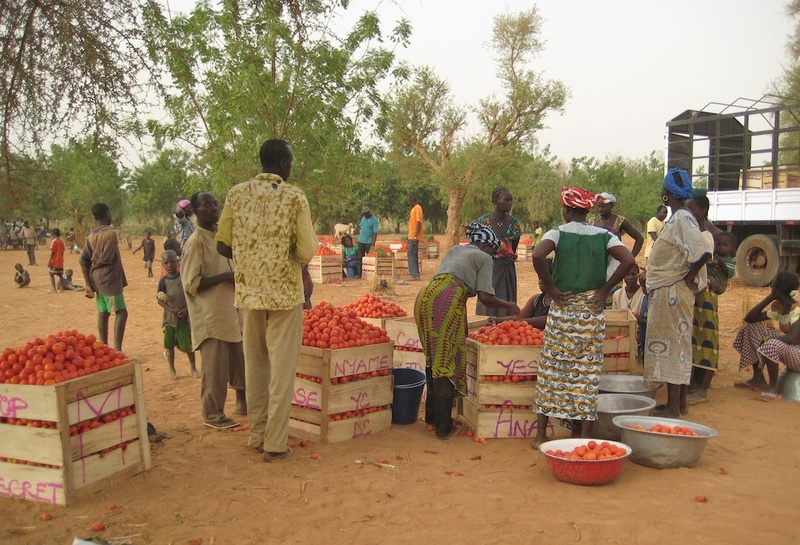 FBF channeled its financial support through Association APRODES (Action de Production pour le Développment Economique et Sociale), a Burkinabé non-governmental organization whose goals are consistent with FBF’s priorities, namely a focus on sustainable community development, indigenous capacity building, and economic empowerment of women. 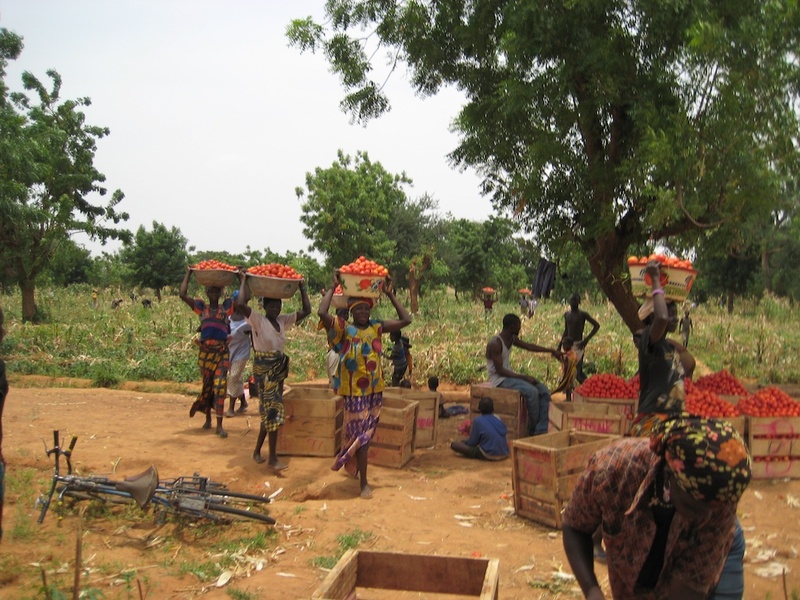 Bringing tomatoes to merchants for transport. 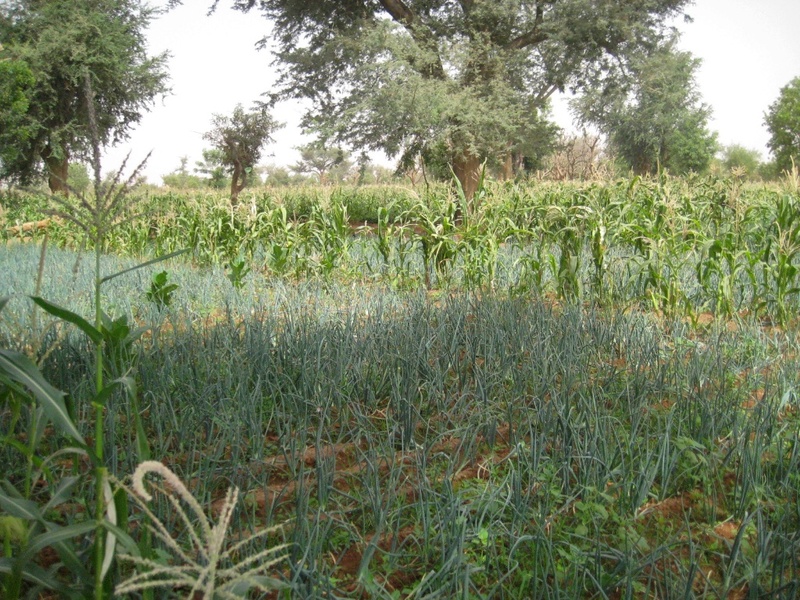 Loulouka farmers working in an irrigated garden.